Please note, the donation currency is set to Mexican Pesos (MXN). 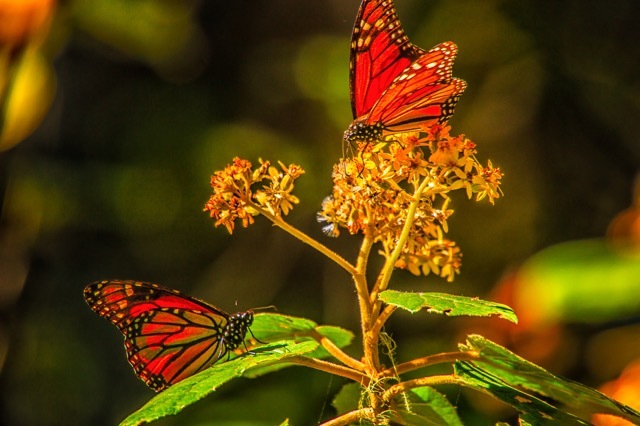 The raised funds will allow us to continue protecting the monarch butterfly’s habitat and reach objectives in important conservation activities. Find out more about where your donation is going.